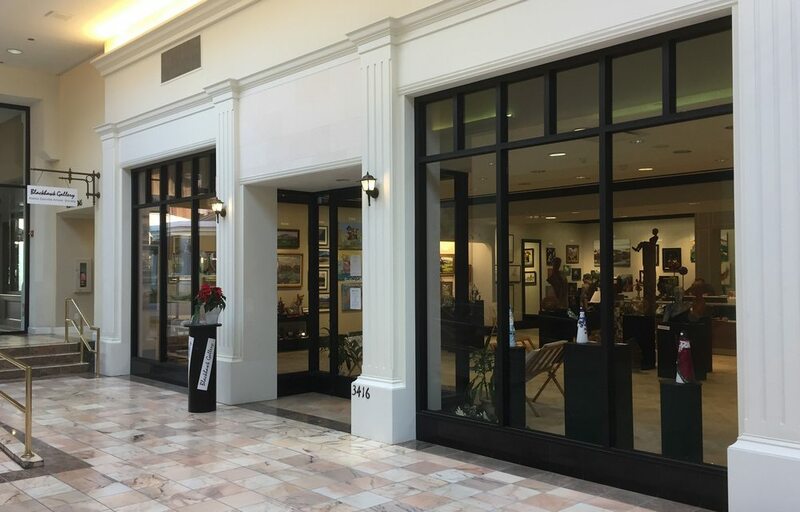 Blackhawk Gallery - Everything Danville, California! 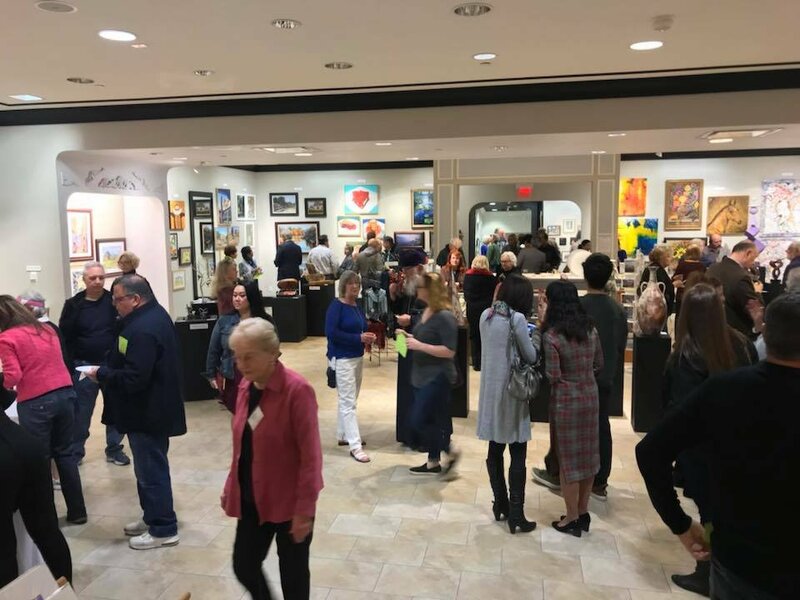 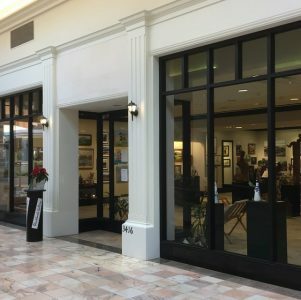 Blackhawk Gallery is a nonprofit co-op art gallery, operated by the Alamo Danville Artists’ Society. 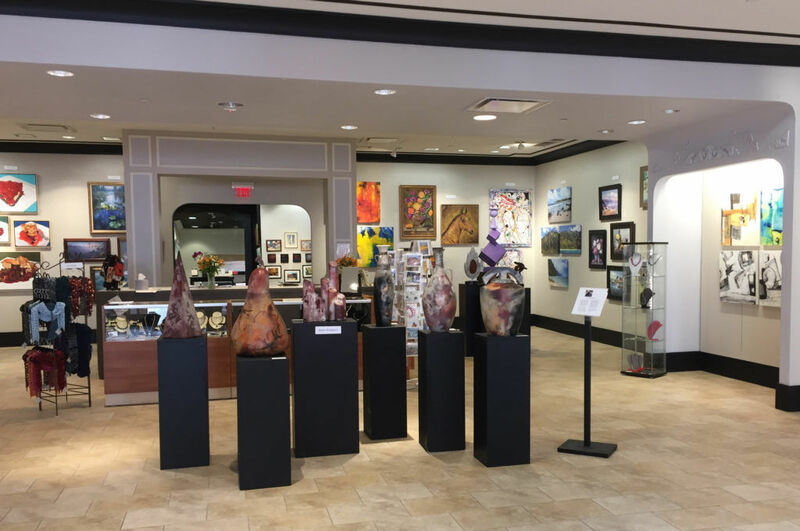 The gallery features over 40 artists in consecutive 10-weeks exhibits. 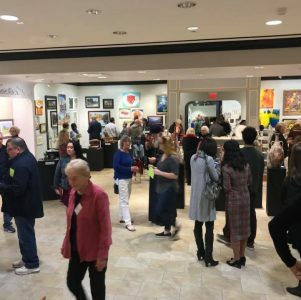 These established and emerging artists include member and guest artists from the San Francisco Bay Area. 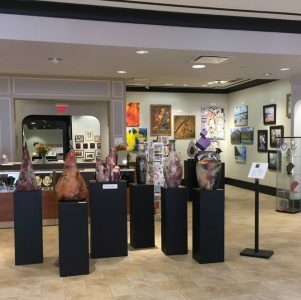 An eclectic collection of decorative and functional works on display and for sale include painting, drawing, photography, sculpture, ceramic art, wearable art, jewelry, prints, and note cards.